Design for Innovation, design for difference, design for the unknown, design to make the new -- these are all forms of design that are radically different from what has been classically taught as design. We at the MIX Lab have been researching, experimenting, developing and testing new methodologies for innovation. We have given numerous workshops on what we are calling Innovation Design. The attached paper gives a brief overview of these ideas. 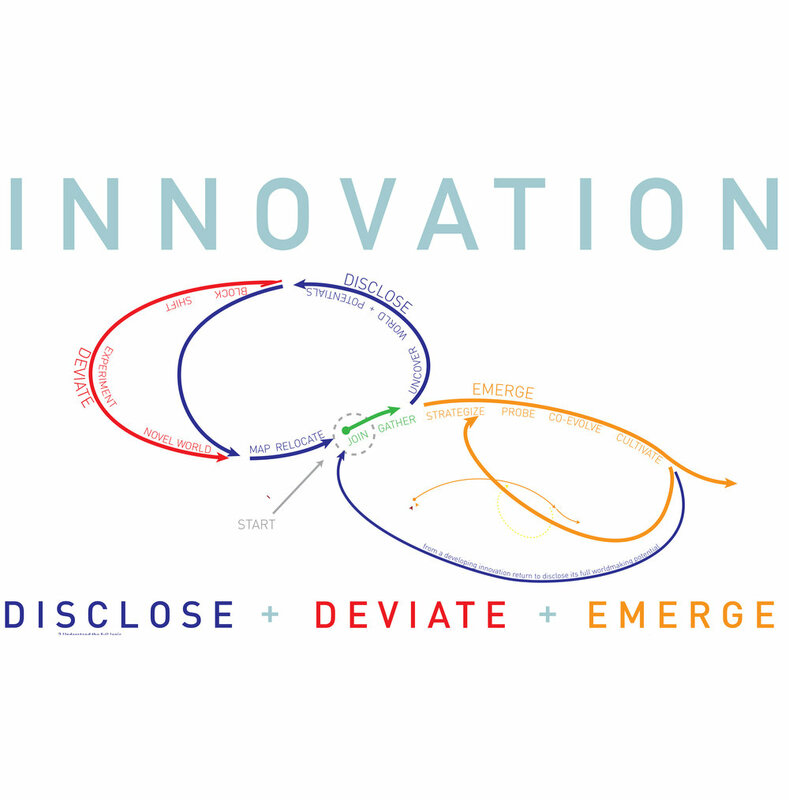 What are new methodologies for innovation? We are interested in your research. Please be in touch. Let us collaboratively develop the new.